Classical Christian parents and educators are fond of saying “education is more than information – it is formation”… but what does formation really look like in a practical way? 100 years ago British educator Charlotte Mason wrote on how affections and habits are formed, noting what neuroscientists are now claiming as a new discovery! Maryellen St. Cyr went through a dramatic shift in her understanding of education after spending time researching the British educator Charlotte Mason and now runs 21 schools around the world based on this philosophy of education. Mason’s insights on how children learn and how thoughts and affections are formed is a critical element often missing in our homes and classical Christian schools. Join us along with David Goodwin, president of the ACCS on this episode of BaseCamp Live. Maryellen St. Cyr is the Founder of Ambleside School of Fredericksburg, Ambleside Schools International and Ambleside Homeschool. A professional educator for more than 30 years, Maryellen has spent thousands of hours in the classroom and hundreds of hours observing other teachers. 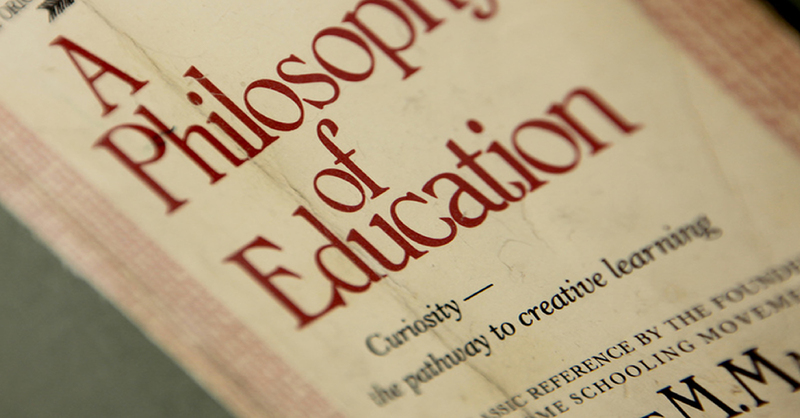 Possessing a passion for a congruent, life-giving method of education, she has become one of the foremost experts on the “common sense” education philosophy of 19th-century British educator, Charlotte Mason. Maryellen is a primary author of When Children Love to Learn and shares insights into education here.